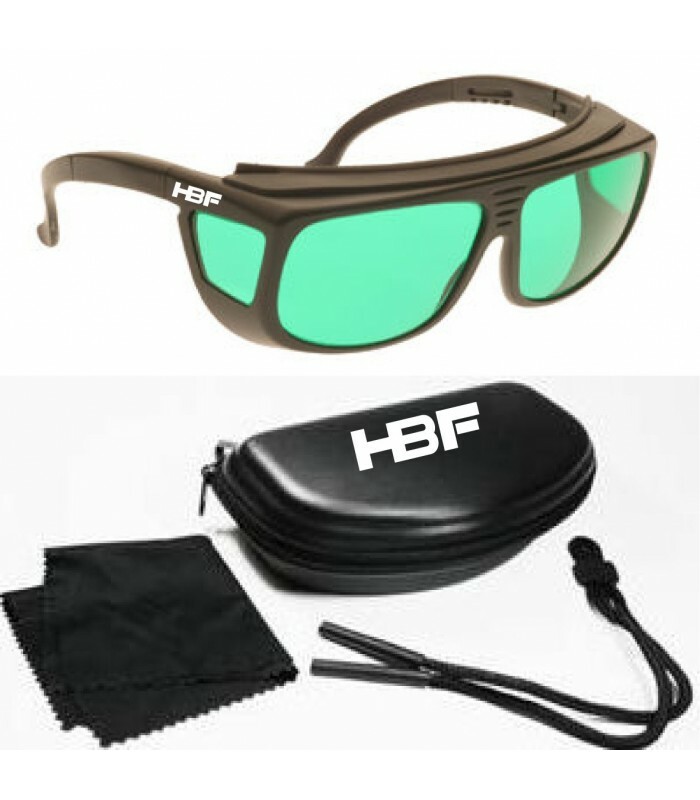 PROTECTIVE GOGGLES LASER,PULSED LIGHT,IPL H. B. F.
GLASSES PULSED LIGHT (IPL) H. B. F.
Range of protection: 190nm. up to 1200nm. * Range of protection from 190nm to 1200nm. * Allows you to work with more clarity and comfort. * Presentation on case with cordoncillo for hanging and cleaning cloth. HAIRGUM POMADE FIBER PLUS 40 gr.